Actually EZForm is quite simple. 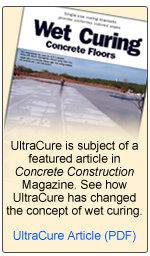 Just set the form on the subgrade and insert the dowel. 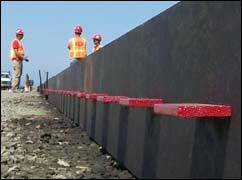 Now you’re ready to pour your slab. Remember, the dowel can only be installed on one side (minimizing mistakes), and the pre-cut dowel slots eliminate additional (alignment) tools or costly manual measuring for correct dowel placement. 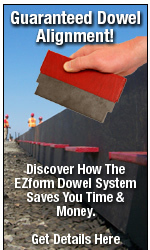 EZdowel installation is quick, simple and quite foolproof. After the pour the EZForm board is removed just like dimensional lumber.